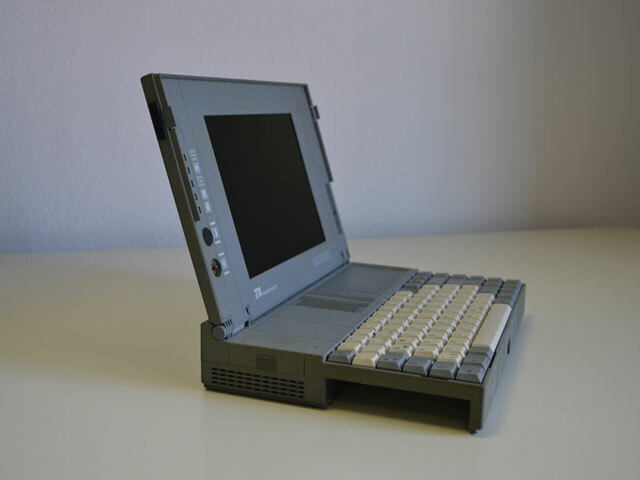 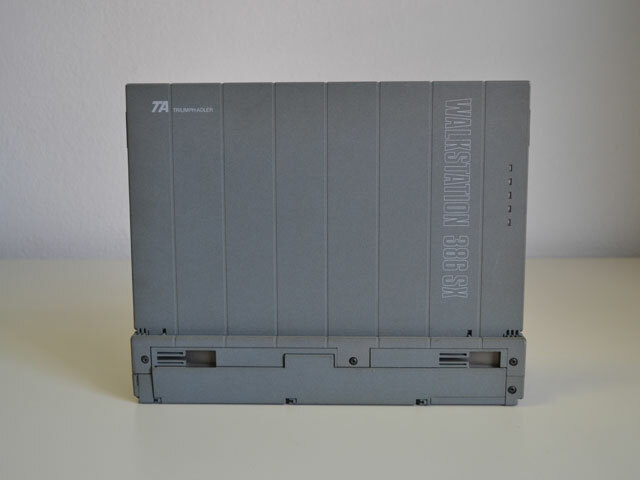 The firm "Triumph-Adler", which originally specialized on production of typewriters, started the manufacture of laptops in 1991. 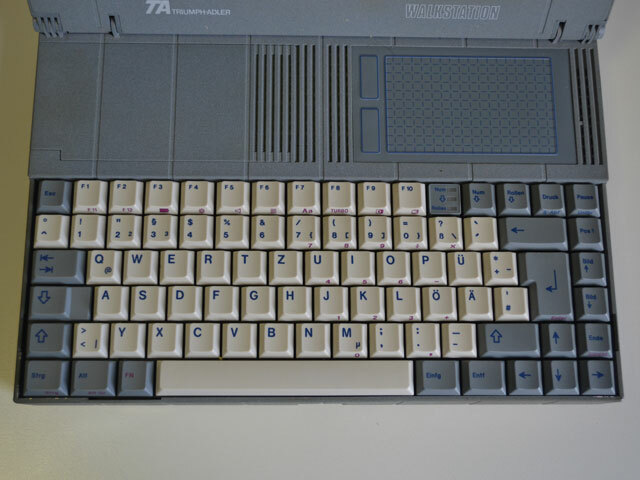 Though "TA" were doing the final assemblage of computers, it produced only 39% of components by it-self. 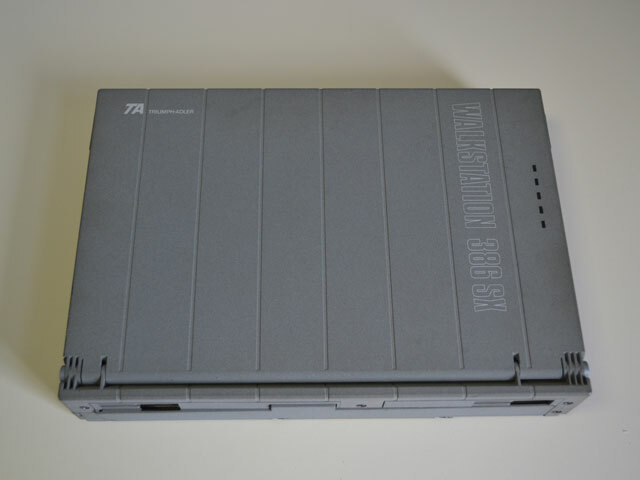 The rest of the parts company was buying in Japan (31%), South Asia (24%), and the USA (4%). 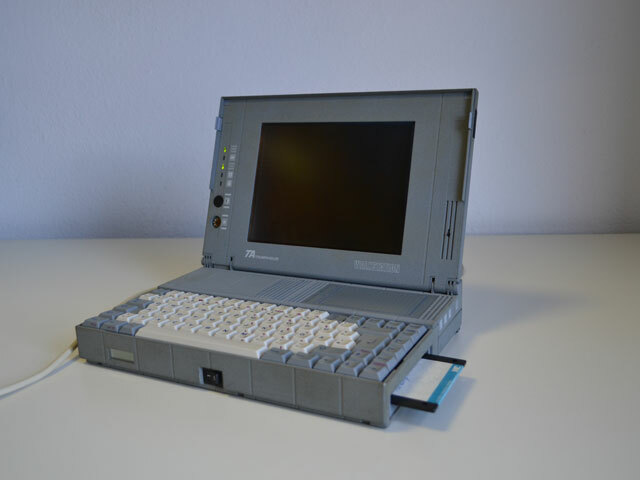 The initial price of the first "Walkstation 386 SX" laptop was around 3500 DM, which corresponds to 2.706 � today.